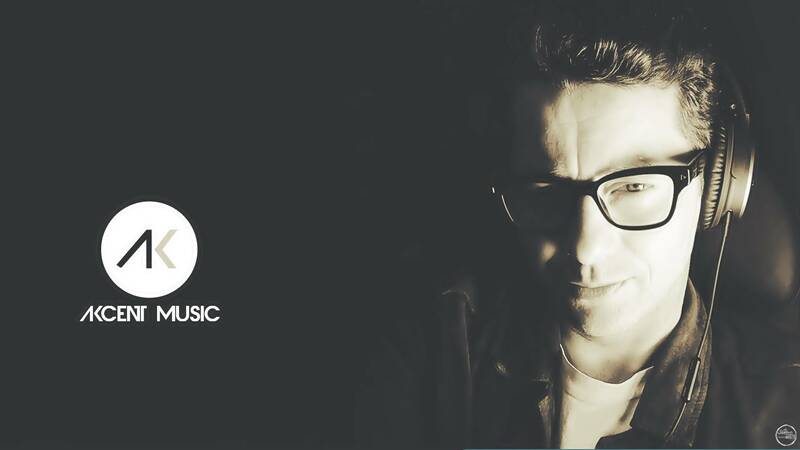 is releasing “Deep In Your Eyes” today, the third single off the forthcoming Akcent EP titled “Stories Between Life And Lust”. 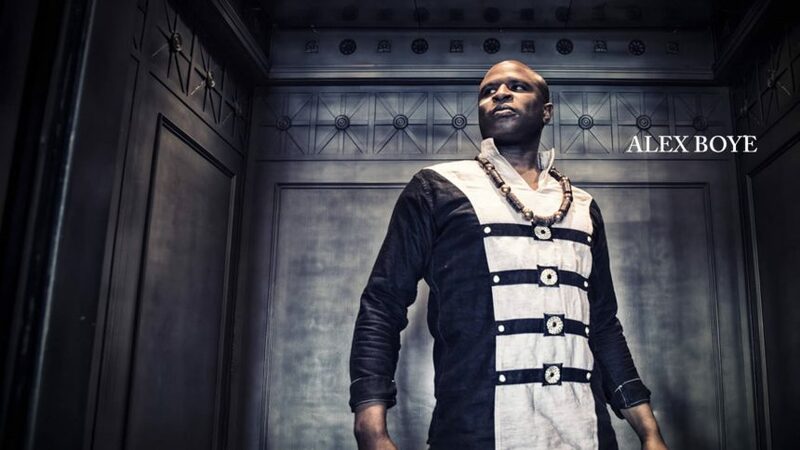 The first discographic material since 2016’s “Love The Show”, the EP consists of 6 songs scheduled for release over the course of 2 months, debuting with “My Lady”, a collaboration with Reea, which was soon followed by “Stole My Heart”. 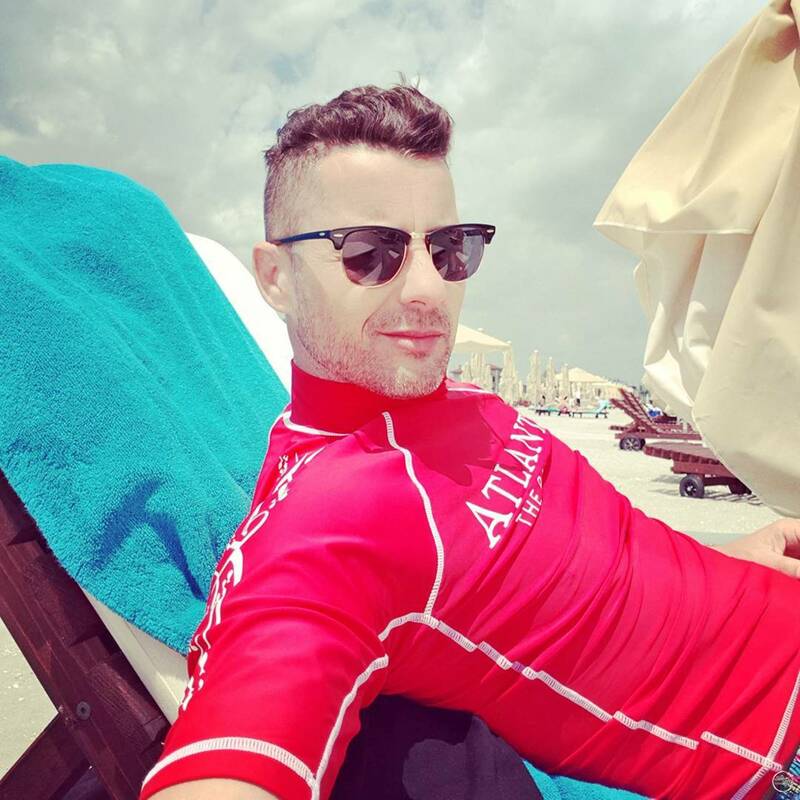 Written in the Akcent Music studios, “Deep in Your Eyes” is accompanied by a visual story shot in LA’s famous places, such as Hollywood Boulevard, the Walk of Fame and the Chinese Theatre. 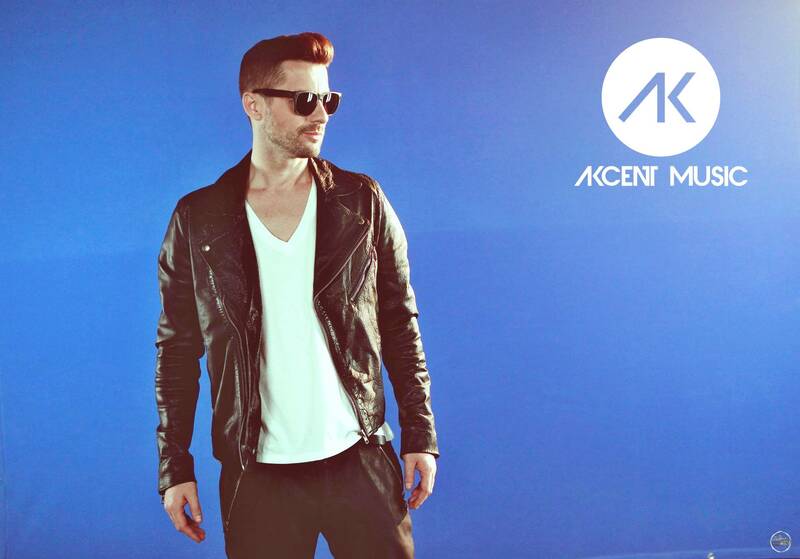 Akcent and Reea release “Stole My Heart”, the second single off the new Akcent EP. 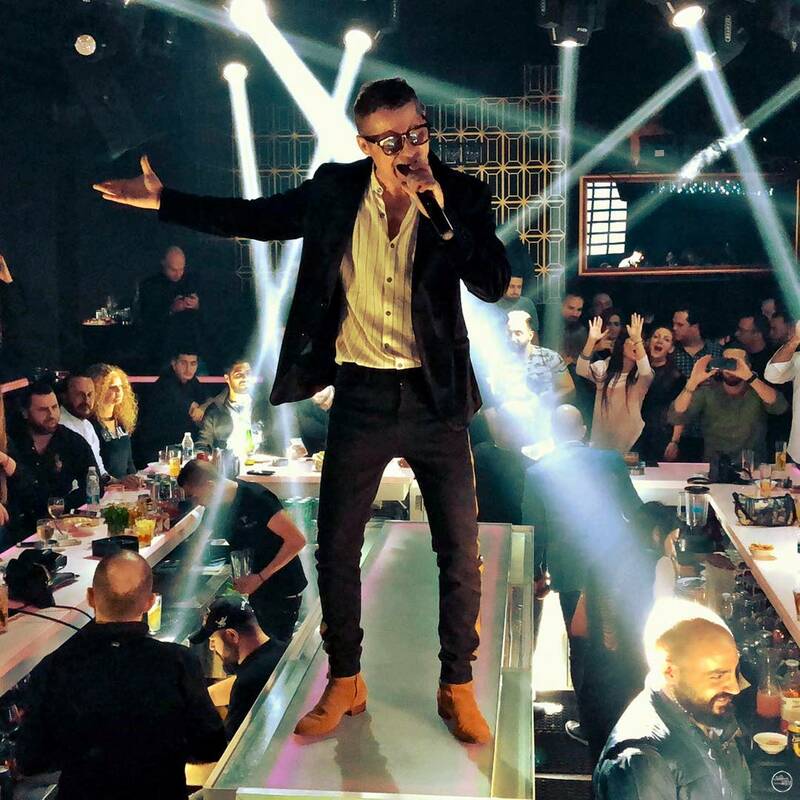 The collaborations between the two artists have generated over 50 million views and “Stole My Heart” is shaping up to be another international success. The song is the second single released off Akcents new EP, with the artist premiering a new song every week over the course of 2 months. Music always held a special place in Reeas life, who discovered her songwriting abilities from an early age. Her first taste of international success came in 2012, when she took home the “Best International Debut” award at the Tunisia Music Awards. 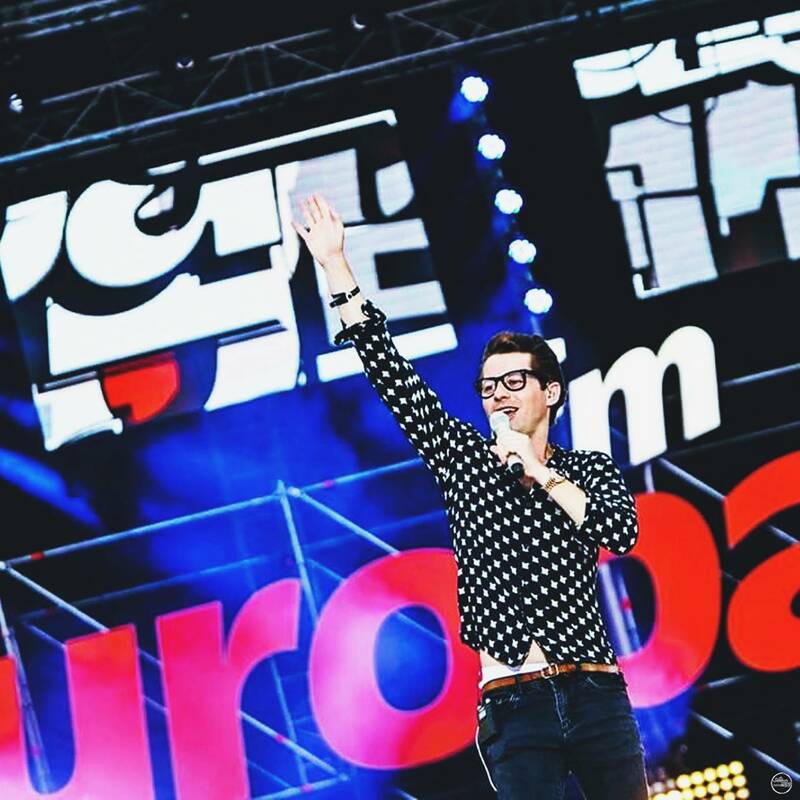 Akcent is an internationally acclaimed Romanian artist followed by over 3.5 million fans, known for hit singles such as “Kylie”, “Amor Gitana”, “Thats My Name” and “Kamelia” among many others. Foarte talentat, nimic de prisos! Was written alongside June, who's an amazing artist. 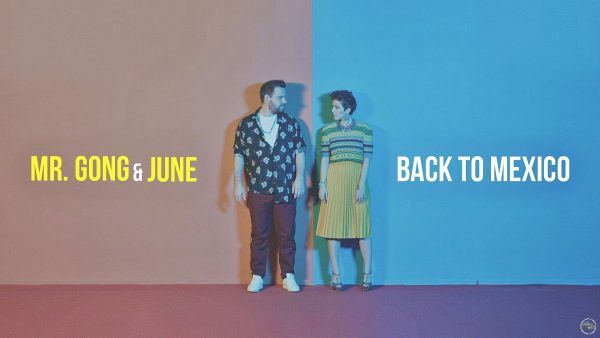 The vibe of the song was initially different, featuring a South-American blend, but then June came up with the "Take me back to Mexico" line which..